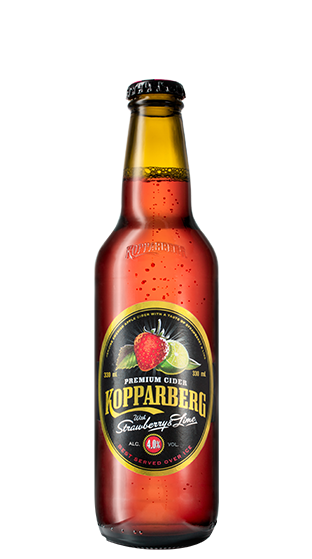 Tasting Note: A rose hip palate, with light strawberry fusion and sweet apple back palate. Fruit sweetness is high, with a citric, lemon/lime base to balance. Strong strawberry notes carry through and linger on the dry sweet finish.